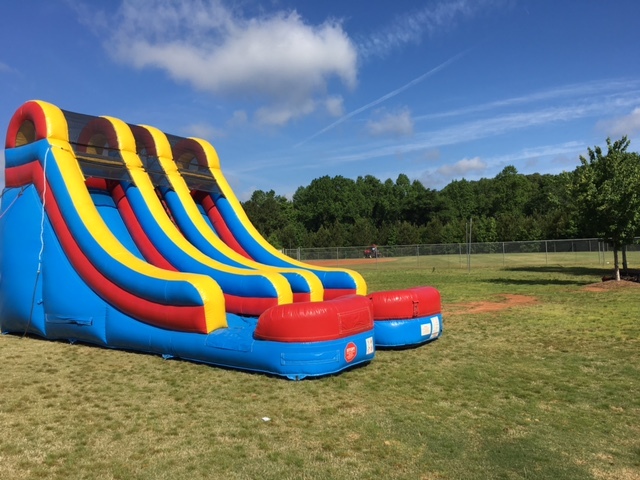 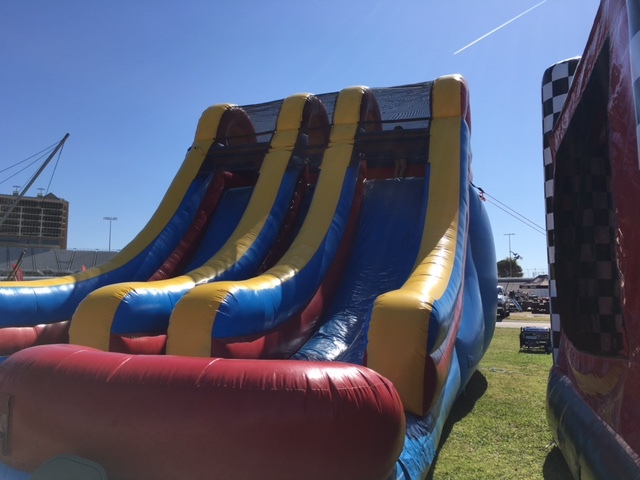 Accelerate your event with this enormous slide standing at 18ft tall. 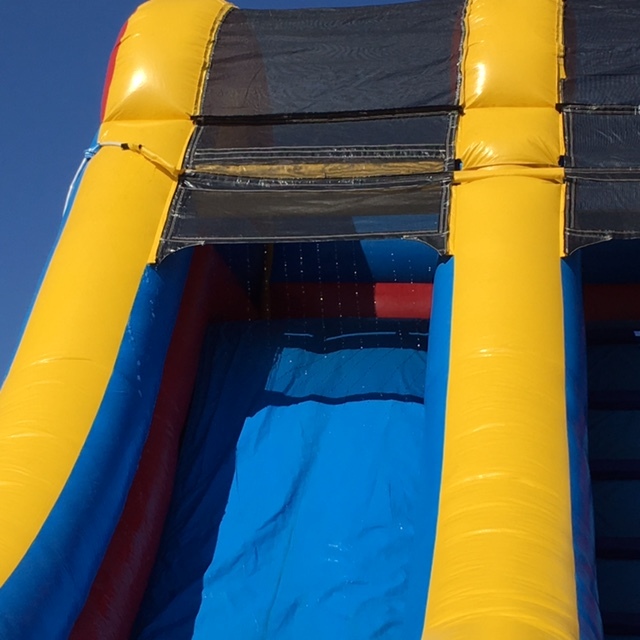 This 1 story high "Big Daddy" slide will be the ride of a lifetime. 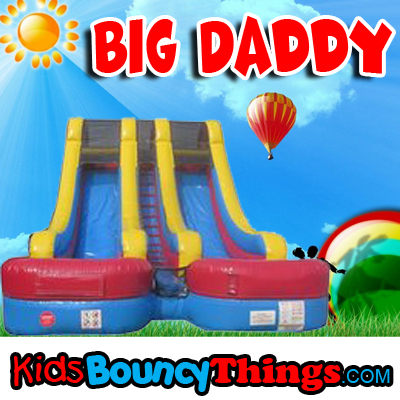 Suitable for kids and adults. 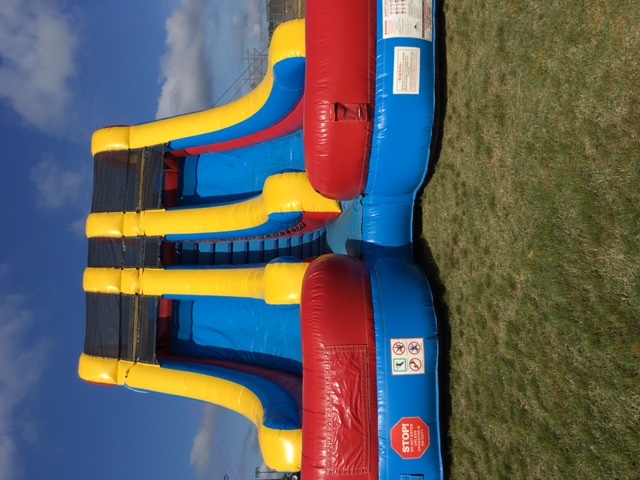 It's enormous size will amaze people of all ages!